We've confirmed that phones with the .3 OTA currently don't find the .6 update. We haven't yet had a chance to try installing .6 over .3 manually using the link above. Have you? Does it work? 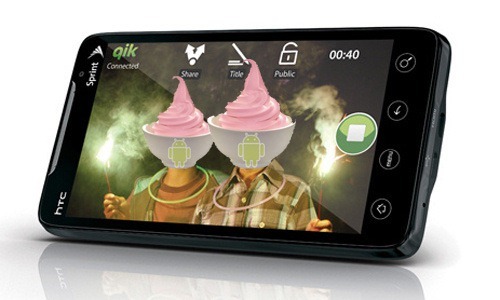 Fortunately, HTC isn’t the only source for Froyo ROM's for the EVO – CM6 has been out for a few weeks now, and Flipz just released his own Froyo build, based on the previously-leaked build mentioned above (which I’m testing now – hands-on coming tomorrow). EVO owners, let us know what you think of the update in the comments.